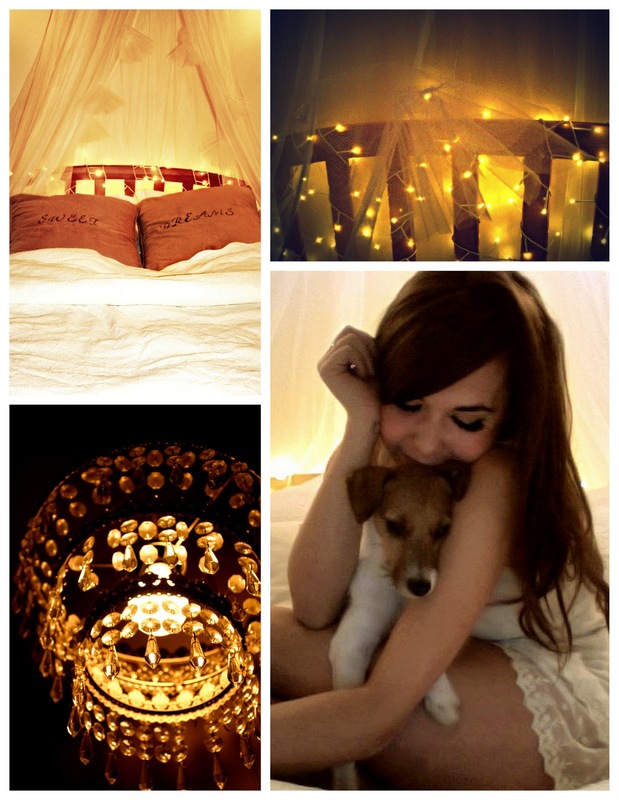 My bed is my sanctuary. I like to do everything there; read, write, snuggle Charlie (my pup), drink tea, watch a movie, relax. Oh and sleep, of course. Since it is my home within a home, I have spent a lot of time getting it just right. I have the crisp, high thread count, white sheets that I practically dive into every night, the textured white quilt that keeps me oh so toasty, a mosquito net with a few of my own tulle touches, chandelier reading lights, and twinkly Christmas lights wrapped around the headboard. All of this, and still something was missing. Decorative pillows. I found it difficult to find pillows/cases that are spot on with what I wanted. A pair with a few simple words, no pattern, neutral colors. After rummaging through decor stores, I decided to create what I wanted. Create what you want with these simple materials and simple steps. Head to Ikea for the items listed below. So cheap, so fabulous. There are one of two ways to do this. 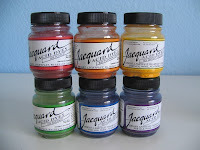 If you want your stencil pattern or lettering to be a little faded, then apply first. This is what I did and really liked the worn look of it. 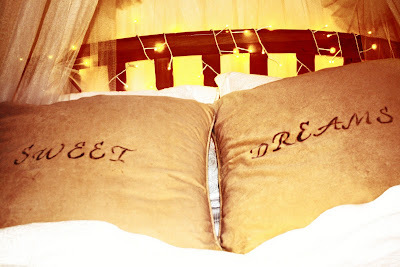 If you want your stencil pattern or lettering to pop, then apply after you dye the shams. This is incredibly easy. 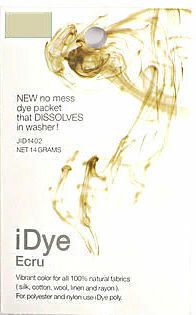 Throw your shams in your washer with your dissolvable packet of Jacquard iDye and run your normal cycle. Tumble dry on low heat. Done! How easy was that? And don't worry about the dye seeping into your next load of laundry. It's safe! This is a little more difficult when aiming to get your lettering straight, or your pattering in sync. 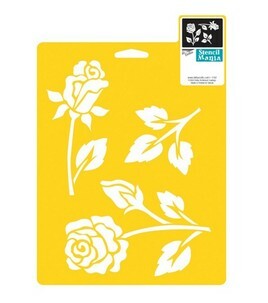 Most stencils are transparent so it's easier to get it right. Apply the stencil to dry sham and hold firmly. 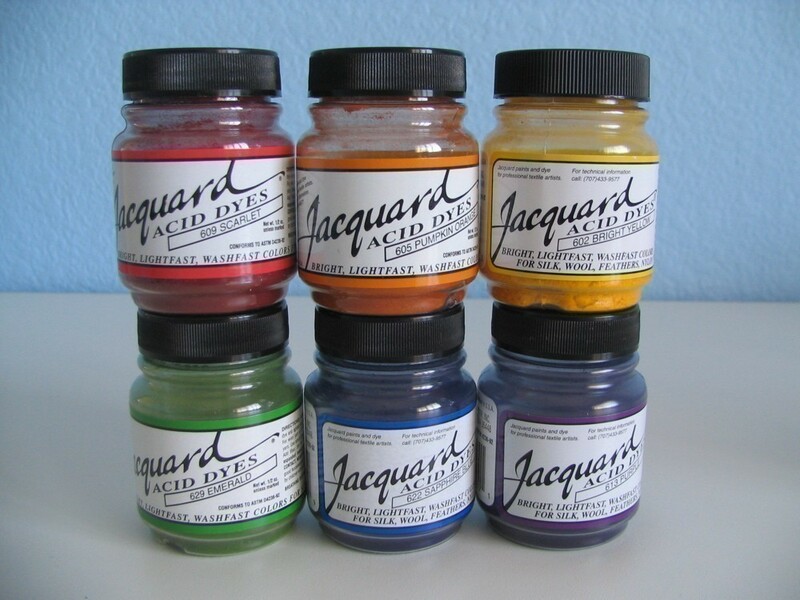 Dip your paint sponge in the Jacquard acid dye, but don't soak it. Dab onto desired part of stencil Lift up stencil and move on to next letter or section of pattern. Some stencils have the sticky backs, which I'm not really a fan on. It can get a bit tricky when it sticks together, creating a tangled mess. Make sure your shams are completely dry before placing on your bed, or couch, or wherever. Now you have decor you can call all your own.